WeatherNet maintains an exclusive nationwide network of over 200 weather stations based in and around the major urban areas where most construction works proceed. WeatherNet aggregates hourly or daily weather data and presents it in clear, concise easily understandable graphical reports. These are available on an ad hoc basis or via corporate subscription where discounts apply. 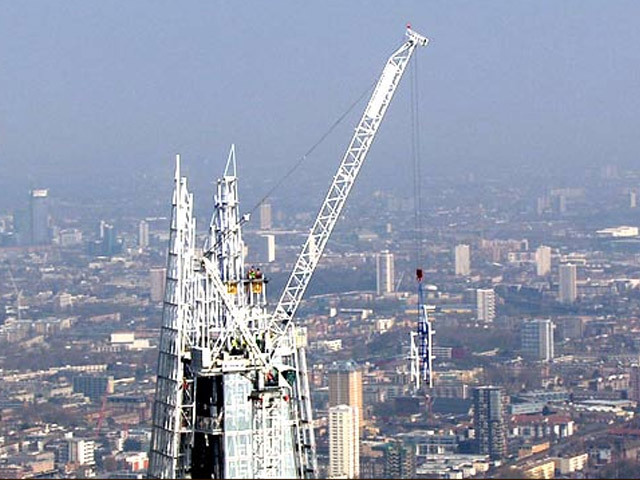 WeatherNet's parent company, Sedgwick, maintains the UK's largest team of dedicated construction loss adjusters. WeatherNet's exclusive network of urban based weather stations means that we can normally provide you with uniquely relevant historical weather data from close to your construction site. 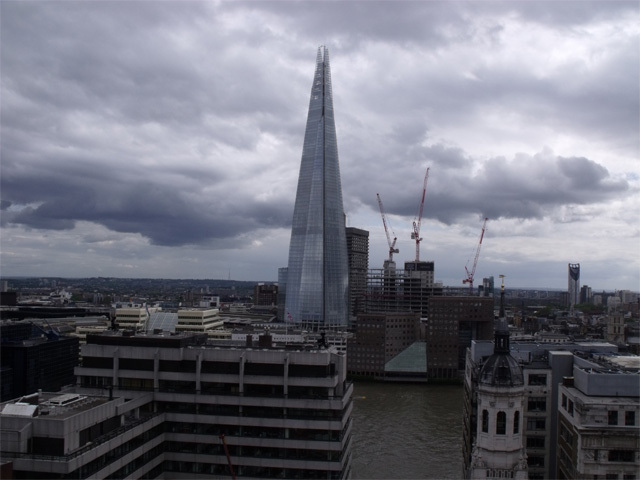 This report is typically used for documenting or evidencing weather that prevailed on your construction site and demonstrating whether conditions for the month as a whole were normal or adverse. This report is customised to your working day and working week. It documents and quantifies precisely how many working hours were lost over the course of a month to adverse wind, temperatures and rainfall and whether there was an excess or deficit compared to normal (i.e. the same period for the previous decade or so). This report provides detailed statistics about weather most likely to be experienced during any contract and the probability of encountering various extreme events. Proportion of all days with thunder, hail, snow falling/lying. This report describes the annual wind distribution and rainfall for any site. It is often a prerequisite when making applications for quarrying or landfill. The average number of days for each month that are 'dry' (i.e. <0.2mm rain). WeatherNet's forecast application provides accurate, reliable and precise predictions for all types of weather likely to impact progress or safety on site, for up to 16 days ahead. 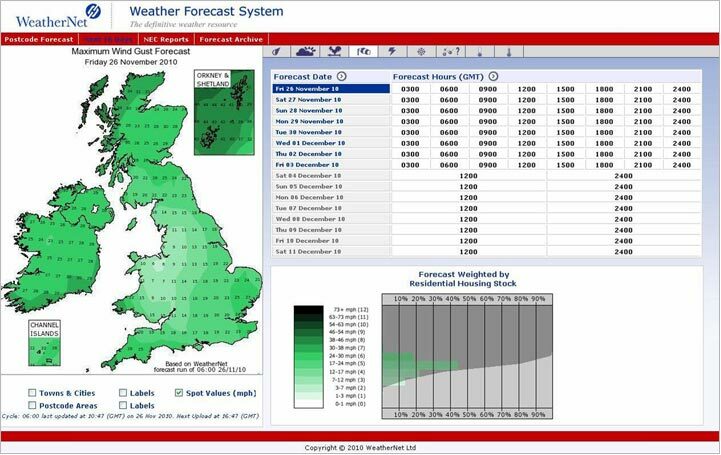 Forecasts can be viewed for the whole of the British Isles, or for any specific location or postcode. 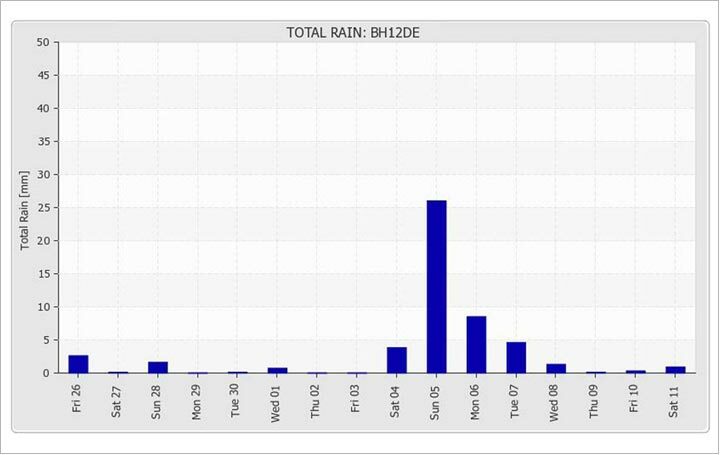 For the first 8 days the forecast can be broken down to individual 3 hour periods - allowing you to plan in detail. 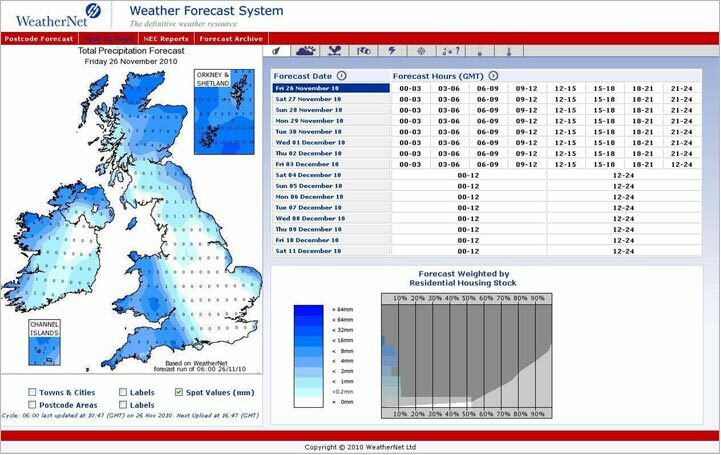 For further information, view our on line demonstration at www.weathernet.co.uk/forecast2. Forecasts for the whole of the British Isles and the ability to animate the sequence! Enter a postcode or click on the map for a site specific or local forecast! Up to 8 days, a forecast is available for 8, 3 hour "timeslots" - helping you to plan each day in detail! 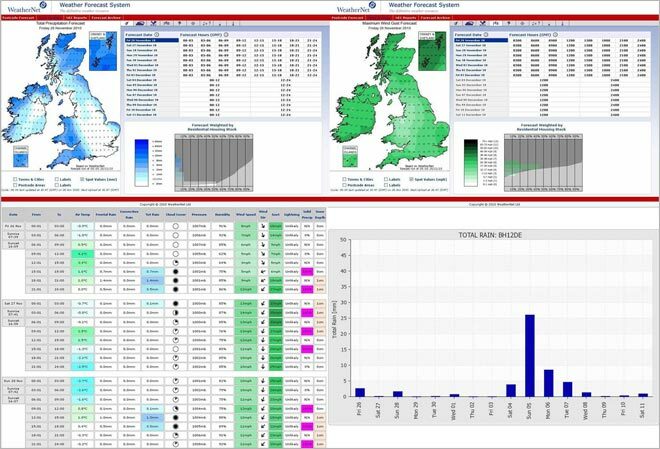 "We use WeatherNet on a regular basis and find the monthly NEC weather reports of great value in assessing downtime due to adverse weather. The reports are presented in an easily read format with the graphs giving an extra dimension to the data." "BAM Construction use WeatherNet on a regular basis as they offer a wide range of weather reporting services to the construction industry. Of particular use are the monthly NEC reports that help us assess downtime due to adverse weather. The service we receive has always been reliable and their reports offer great value." "WeatherNet constantly provide a high level of accurate and visual information, their reports assist in justifying our entitlement for delays on our building projects caused by exceptional adverse weather." 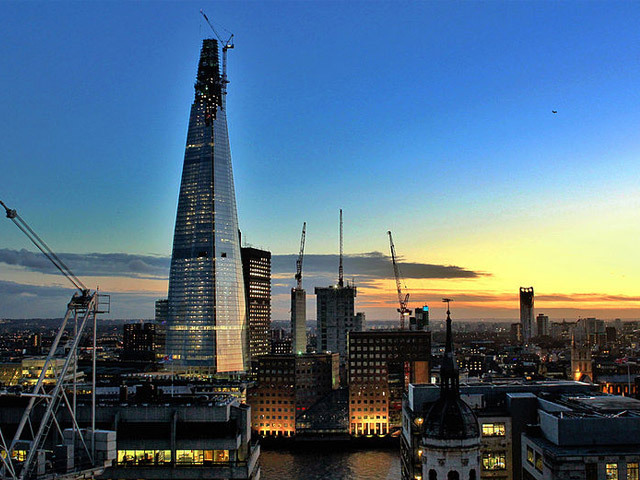 "WeatherNet have been supplying us with weather reports for the last 10 years and have always found their service to be of the highest standard and the downtime reports they send us to be very useful, especially during our works on the Shard Tower." "The reports sent by WeatherNet were of great assistance and we appreciated there quick response. I would have no hesitation in using the service again and would certainly recommend to others." "The regular monthly NEC reports we receive from WeatherNet help us on site manage the effects of adverse weather." 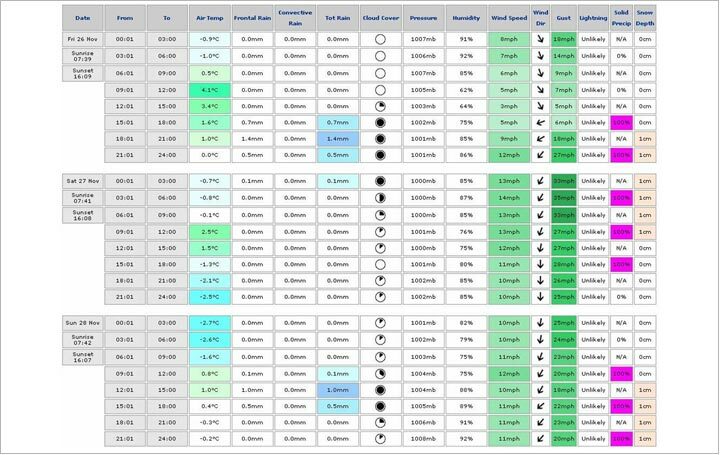 "Proves useful every day with weekly and two weekly forecasting available – a useful alternative to the usual suspects." "Just a point to note is the speed at which you responded. I will let my colleagues know that you acted so quickly as we generally find the Met Office takes 10 days at least to get back. Great service – well done." All rights reserved. All trademarks acknowledged.